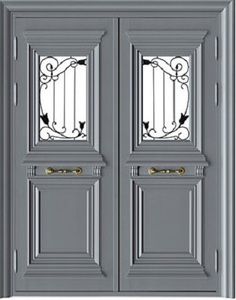 Galvanized Steel Half Door , Metal Dutch Door 36"40"
Welcome to DITUSI One and half door-leaf steel door mother and son steel security door HL-9225 Model HL-9225 Products Name Luxury stainless steel door Material stainless steel Feature anti rusting, anti fade, moistureproof, low maintance, luxury and strong Color Original, golden bronze, red bronze, black, wood grain Size standard size: 2080*980*120mm, customized size is Design choose from catalog Open style outward or inward opening Glass tempered glass, frosted glass, green glass, coated glass, mirror glass. Free Sample No Function Description 1. Anti theft, prying resistant 2. Strong and luxury apprearance 3. Heat insulation, noise reduction 4. Eco friendly 5. High safety coefficient Filling material rock wool Application house, lobby, apartment, hotel, villa, office Door thickness 80mm frame/ leaf thickness Frame/ Leaf: 1.2/1.1mm Accessories high quality lock body, handle, visible/ invisible hinges, top & bottom bolts, assistant lock, doorbell, peephole, rubber seal. Container capasity 2080*980*120mm 72pcs/ 20GP, 148pcs/ 40GP, 160pcs/40HQ 2050*860*120mm 80pcs/ 20GP, 166pcs/ 40GP, 180pcs/40HQ 2050*1200*100mm 57pcs/ 20GP, 116pcs/ 40GP, 135pcs/ 40HQ Click the link for more choice Product Categories Click items you like for more details Bullet Proof Door Luxury Stainless Steel Door Stainless Steel Door Wrought Iron Door Gate Coating Steel Door Aluminum Door Aluminum Window 1 ) Different doors for choice 2 ) 24h Online 3 ) Workers have many years experiences. It&rsquo;s your first impression when you walk into the kitchen and when you run your fingers over the smooth luxurious surface of cabinet doors . 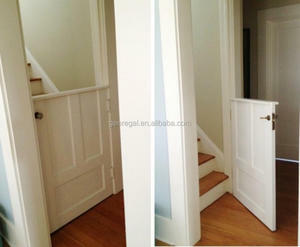 We have two main product lines: MDF cabinet door and solid wood cabinet door, which are both on our good-sell list. Now our factory has grown to more than one hundred employees and has annual sales of more than 12 millions. 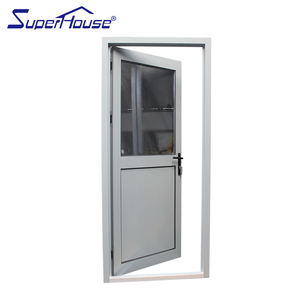 Types of cold room door Usually, cold room doors can be classified into three types-- hinged door , sliding door , swing door . 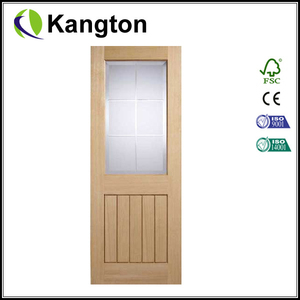 All of these doors can be single door or double door, and can be customized according to customers' requirements. 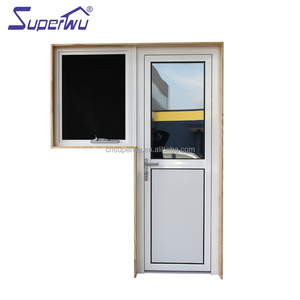 Other doors Hinged door--Full buried door Full buried door series (automatic return door), the door body is aligned with the door frame. 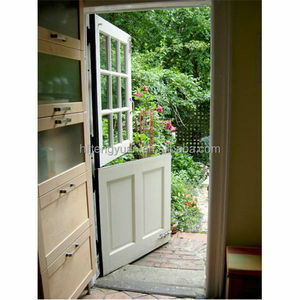 Alibaba.com offers 36,110 half door products. About 9% of these are doors, 1% are locks, and 1% are building glass. A wide variety of half door options are available to you, such as composite, aluminum alloy, and solid wood. You can also choose from entry doors, security doors, and sliding doors. As well as from swing, sliding, and folding. And whether half door is interior, exterior, or commercial. 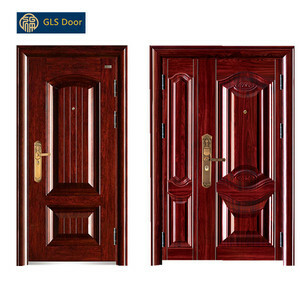 There are 36,044 half door suppliers, mainly located in Asia. 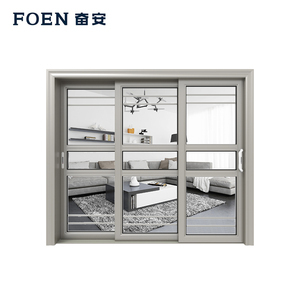 The top supplying countries are China (Mainland), Taiwan, and Pakistan, which supply 99%, 1%, and 1% of half door respectively. 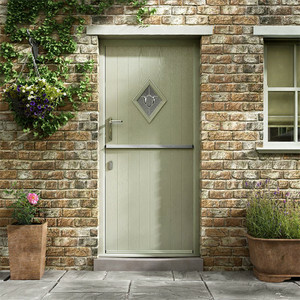 Half door products are most popular in North America, Oceania, and Mid East. You can ensure product safety by selecting from certified suppliers, including 5,287 with ISO9001, 3,315 with Other, and 1,576 with ISO14001 certification.